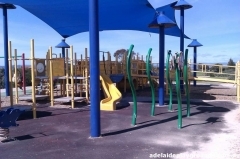 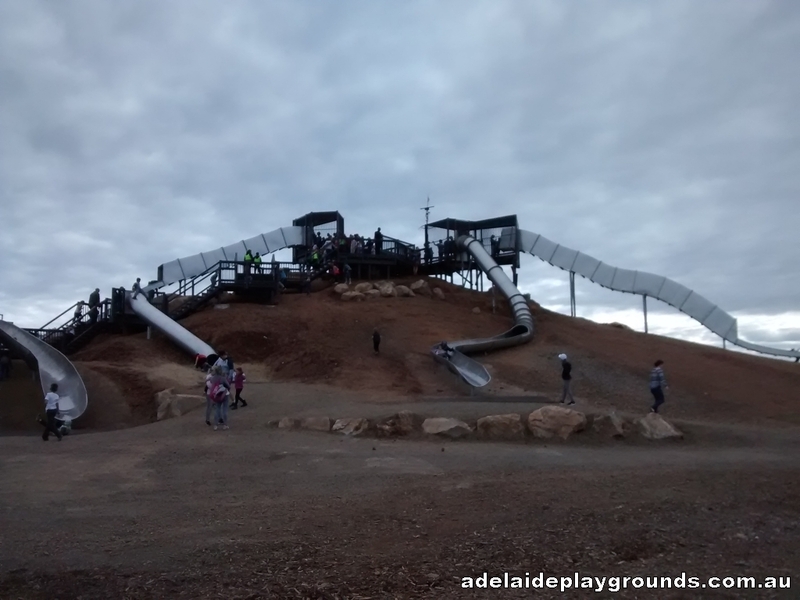 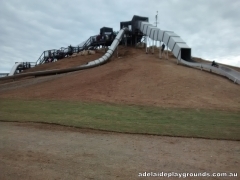 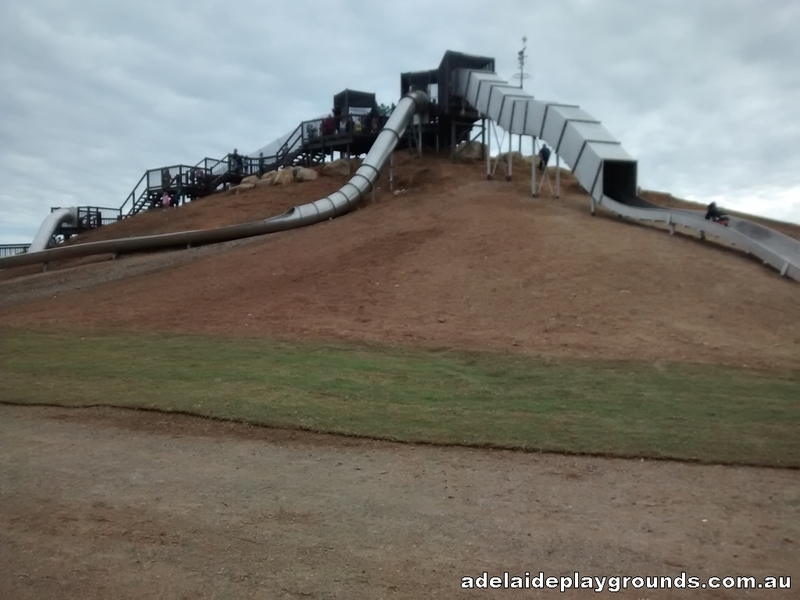 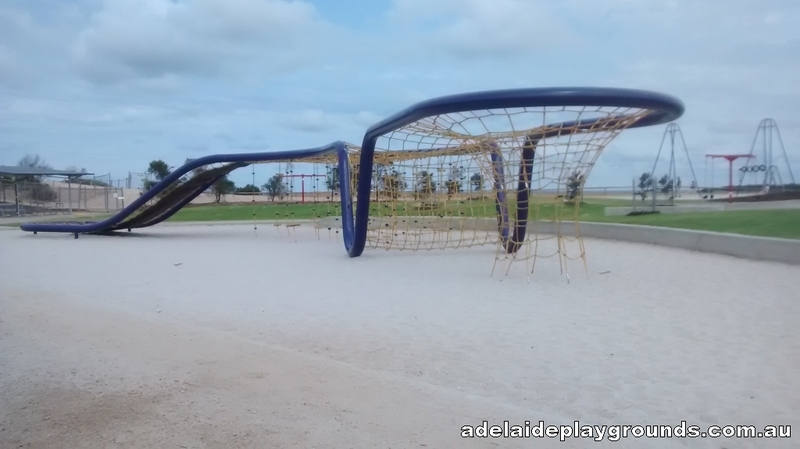 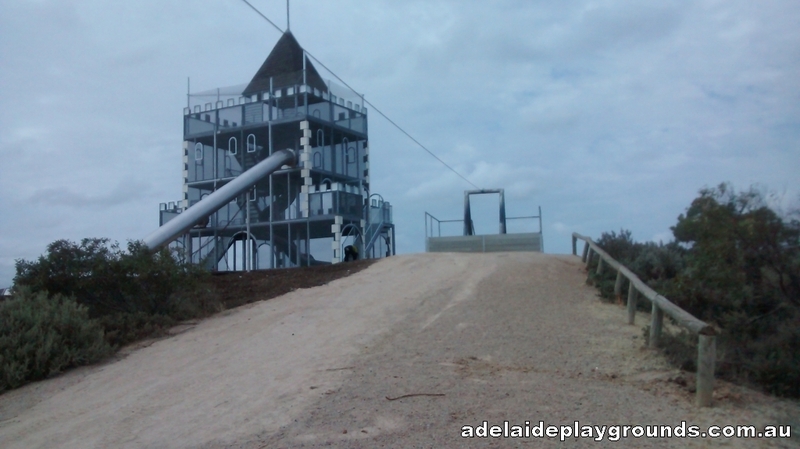 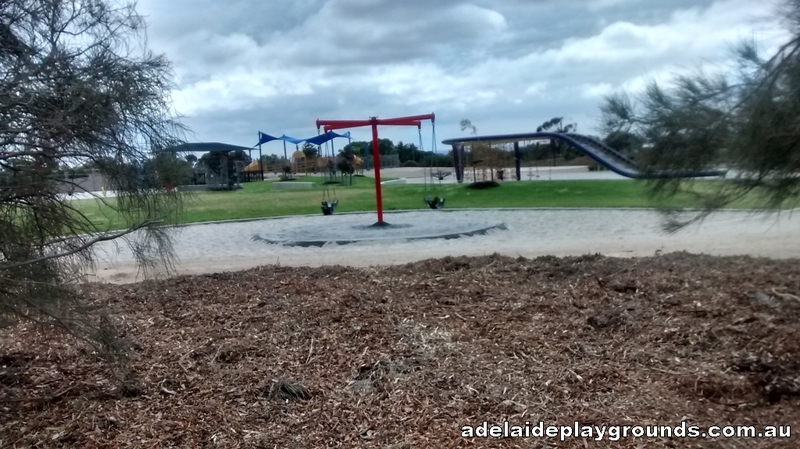 St Kilda Adventure Playground is a must visit for all ages. 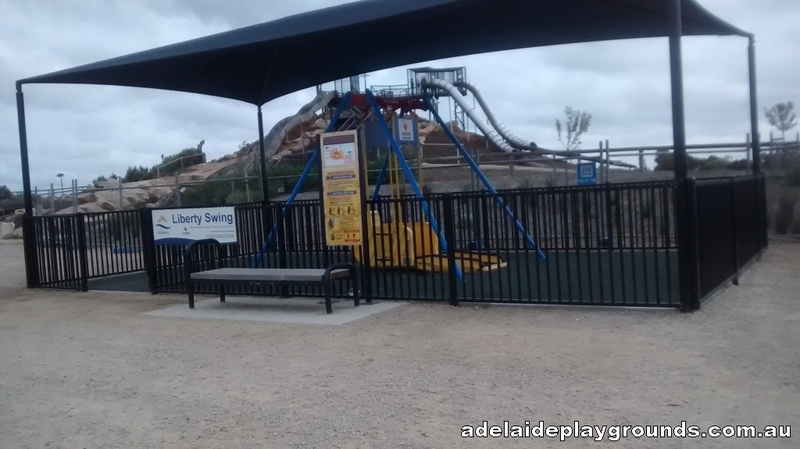 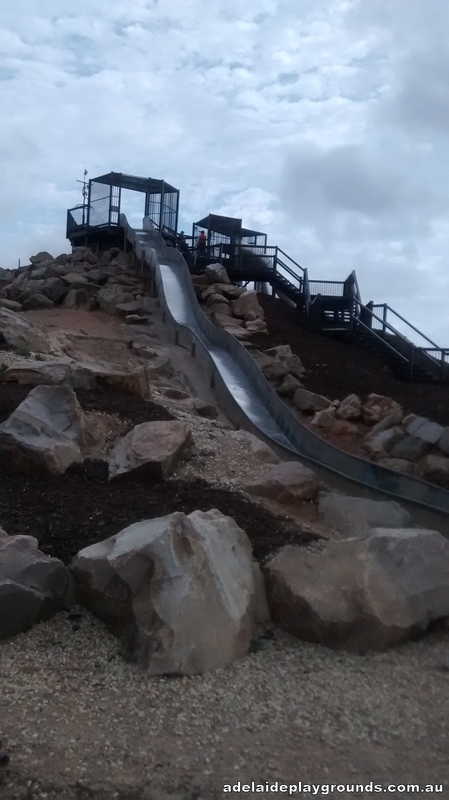 with the castle with it's many slides, exciting volcano slides, a bouncy boomerang climbing structure, yellow submarine play area and swings-a-plenty there is something for everyone. 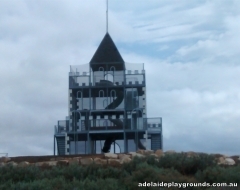 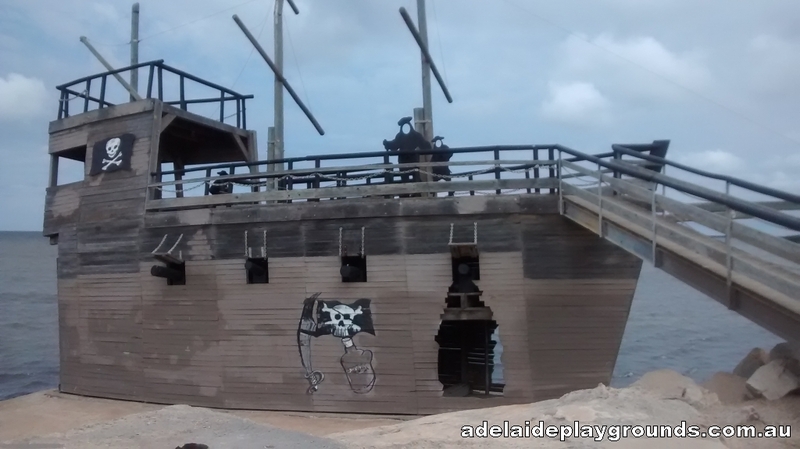 Don't forget the popular pirate ship, flying foxes and maze too. 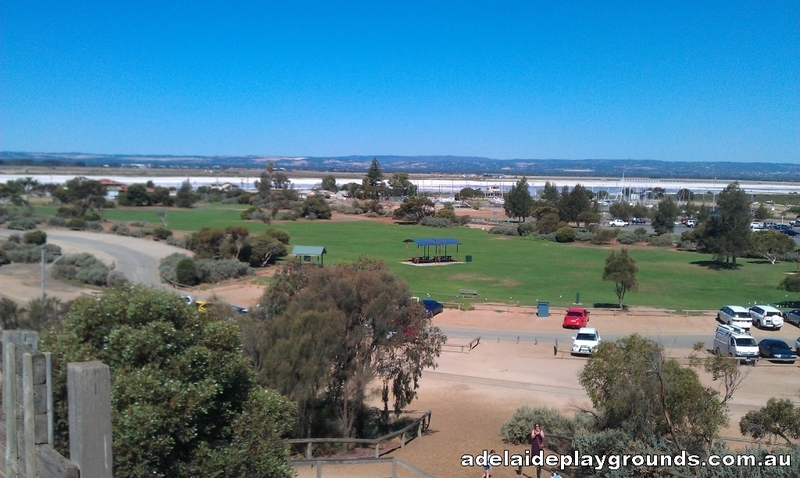 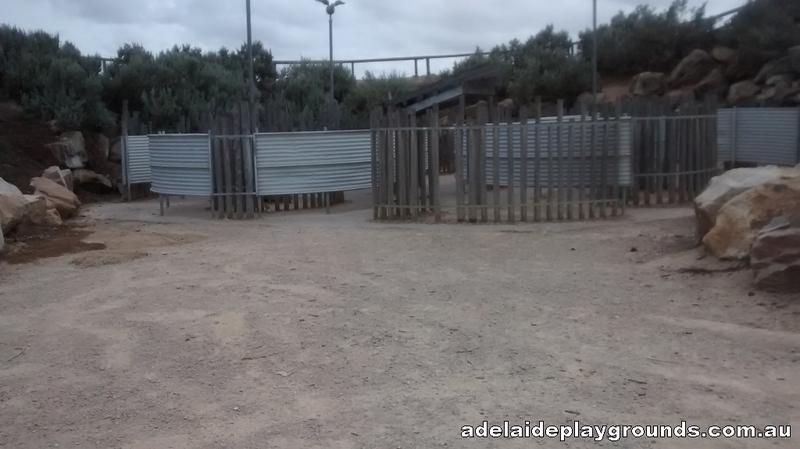 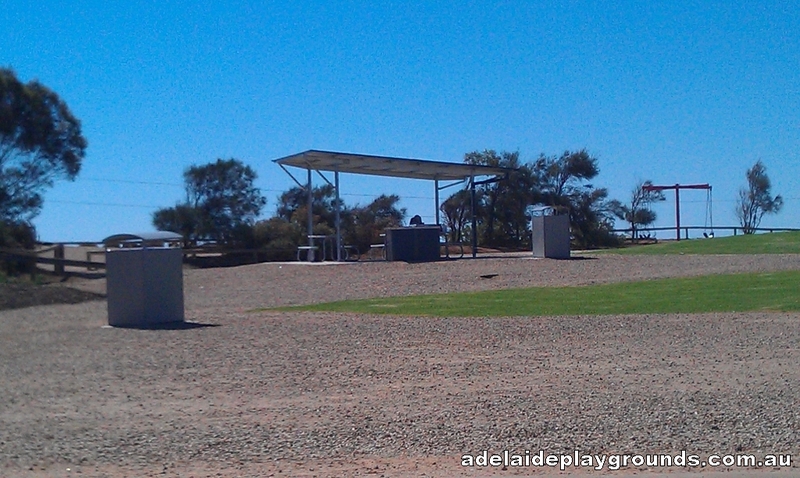 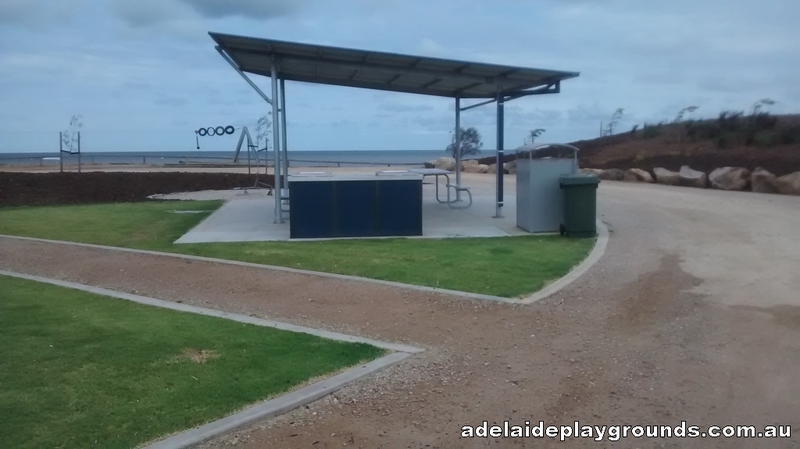 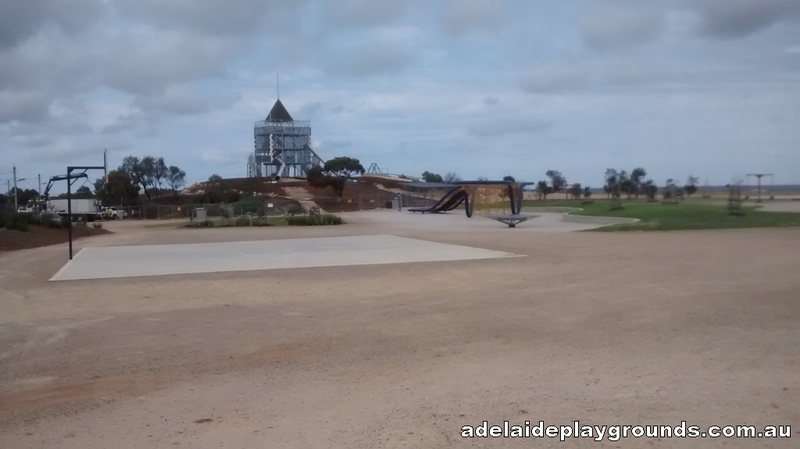 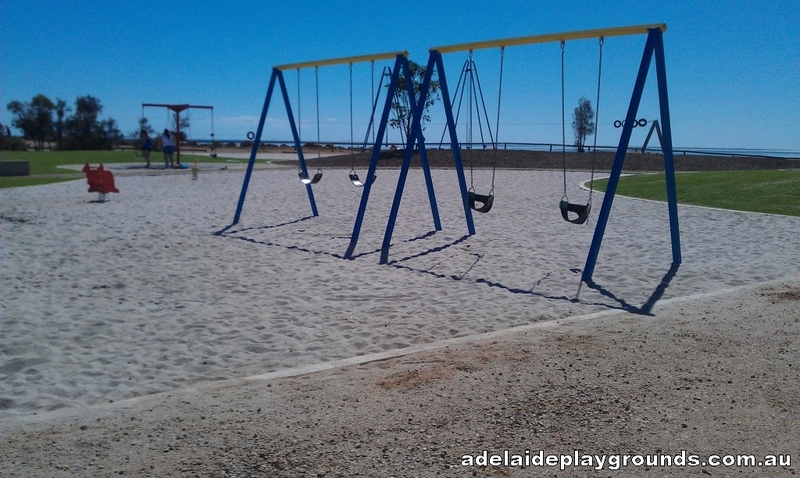 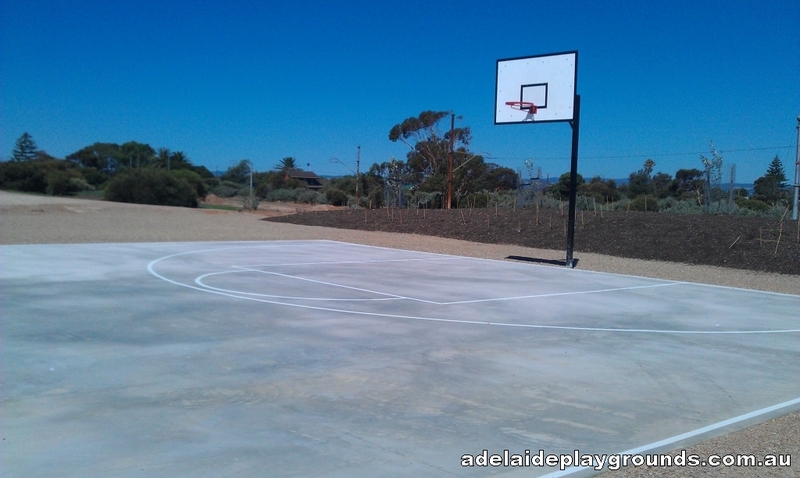 Bring your lunch and stay for the day with picnic and bbq spots and a toilet block close by.